Nothing is more filling than oatmeal. Just one bowl of this stuff in the morning, and you won’t feel hungry again until the middle of the afternoon (ok…maybe I’m exaggerating a little bit). 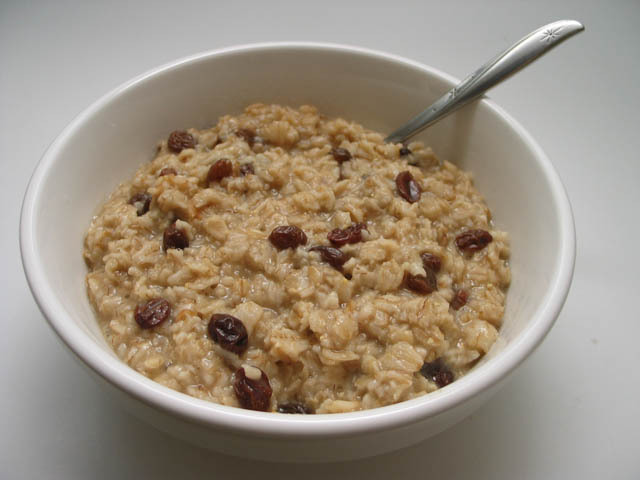 Oatmeal is rich in fiber, and it’s loaded with carbohydrates. You’ll not only feel full. When you eat oatmeal for breakfast, you’ll have a lot more energy throughout your day. Beans are a legume that helps suppress your appetite with, you guessed it, a certain kind of fiber. This fiber increases your CCK, a natural appetite suppressing hormone in your body. So the more you eat, the better you feel. An ordinary salad contains plenty of different sources of fiber to keep your digestive system busy. Interestingly, people who eat a salad with every meal tend to consume less calories throughout the course of the meal. Veggies take a lot longer to break down, and for that reason, they make you feel a lot less hungry. If you’re going to have something at every meal, make it a vegetable. Yes you heard me. Fats. Obviously you have to be careful not to eat too many of these, but the right mix of unsaturated fats can make you feel plenty full. Try having a few olives, a bit of an avocado, some salmon, or some macadamia nuts. It doesn’t take a lot to keep you feeling full enough to make it to the next meal. 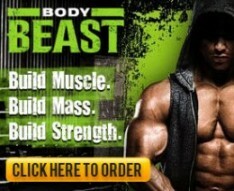 Want the Best Appetite Suppressor?